Alaskan health care is unlike any other in the nation. 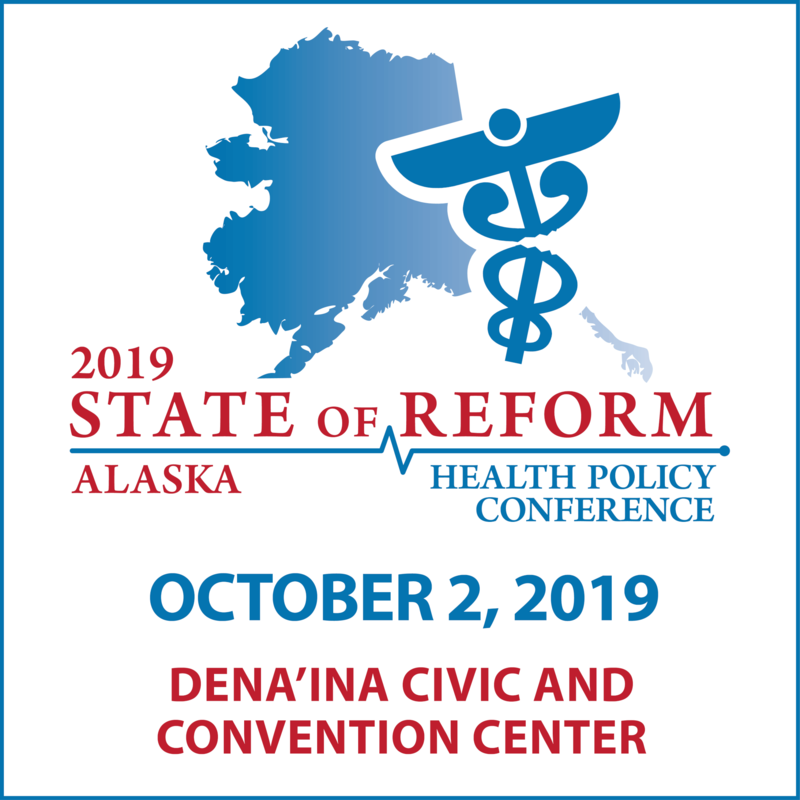 Join us on Oct. 10, 2018 to hear what other health care leaders in Alaska are really thinking. Discover best practices, learn from successes and failures, and explore ways to push the work that you do to the next level. State of Reform’s annual Health Policy Conference is about challenging the way that we all think about health care and discovering innovation outside of our silos. 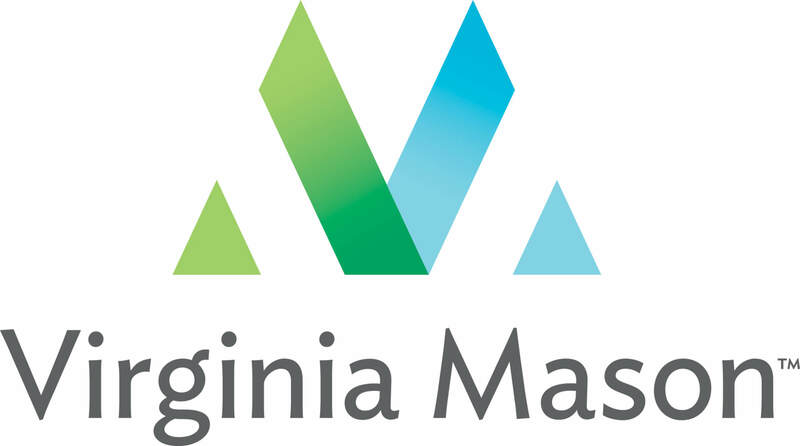 Whether you are a policy maker, health insurance leader, or hospital system or provider executive, you will find yourself in excellent company—exchanging ideas with the thought leaders of your industry. This is our eighth year bringing together the experts and speakers who are rarely together in one room. No matter how you feel about the state of Alaskan health care today, come prepared to be surprised. Every year we strive to bring together insiders who can push the discussion further and give you a glimpse of what’s coming up next. Join us as we connect the dots across the health industry and bring the latest in innovation to your own work.